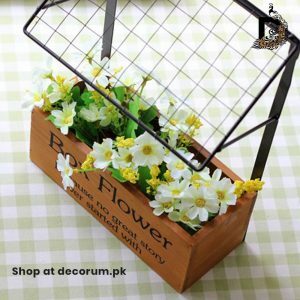 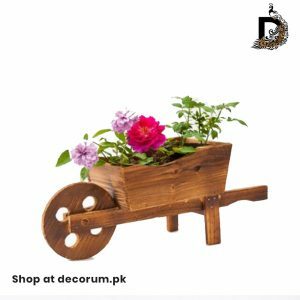 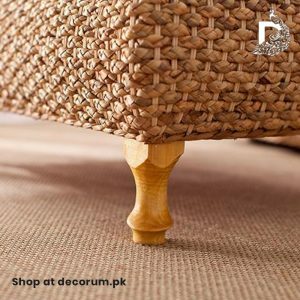 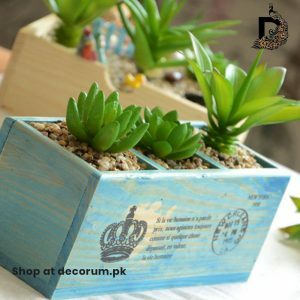 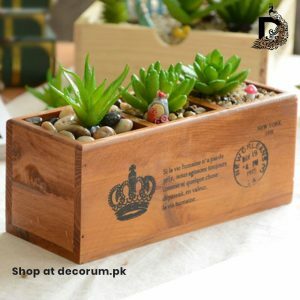 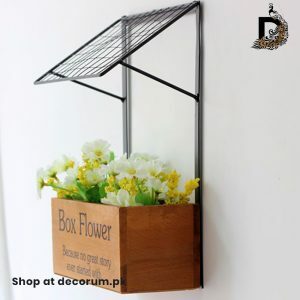 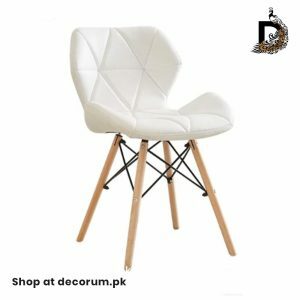 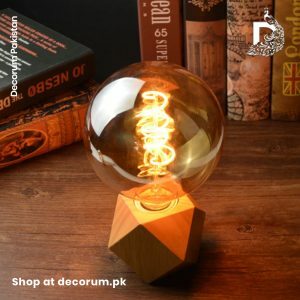 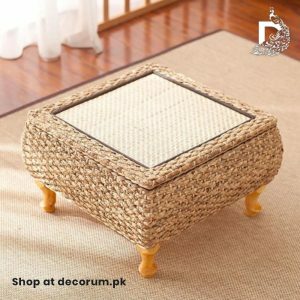 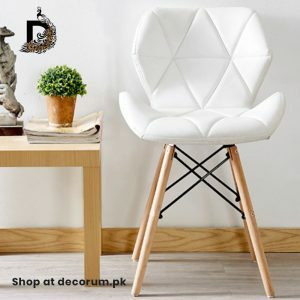 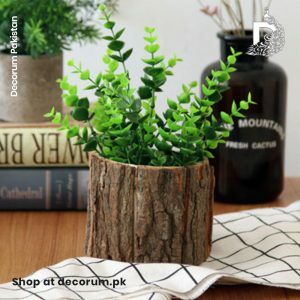 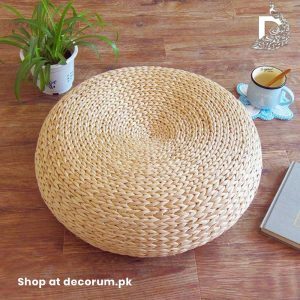 This hand crafted signature design by Decorum Pakistan is a wooden square dice of 10-12 inches. 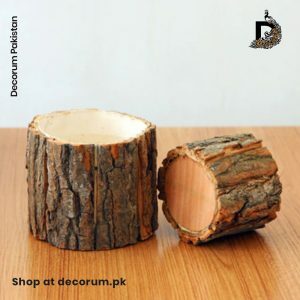 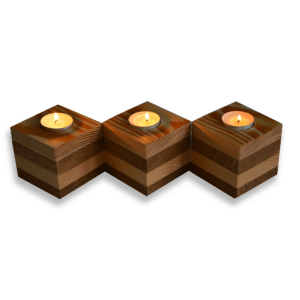 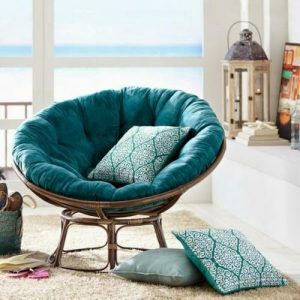 It’s made with highest quality solid wood. 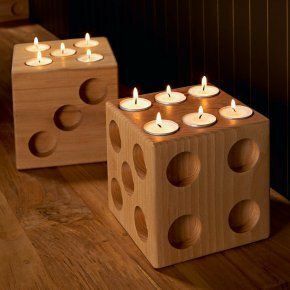 It comes with 6 scented candles.